Interested in trying native Australian superfood extracts but don’t know where to start? 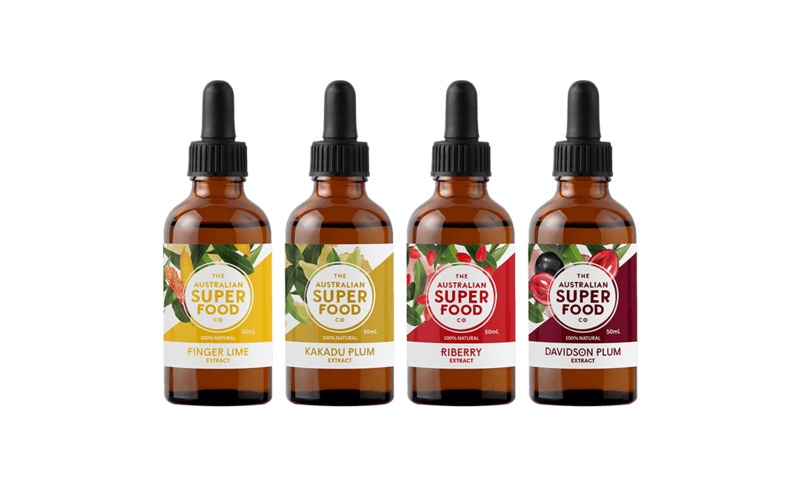 Give all four of our native fruit extracts a go with one of our sample packs, which include a 10ml serving of each of our native Australian fruits. 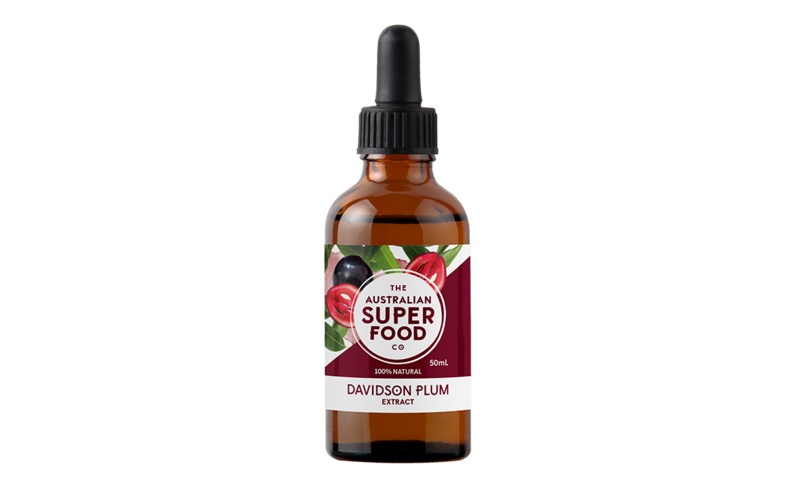 Why not tantalise your tastebuds with a 10ml serving of each of our native Australian fruit extracts? If Australian superfood extracts are new to you, this is the perfect way to try them all out and see which are your favourite. 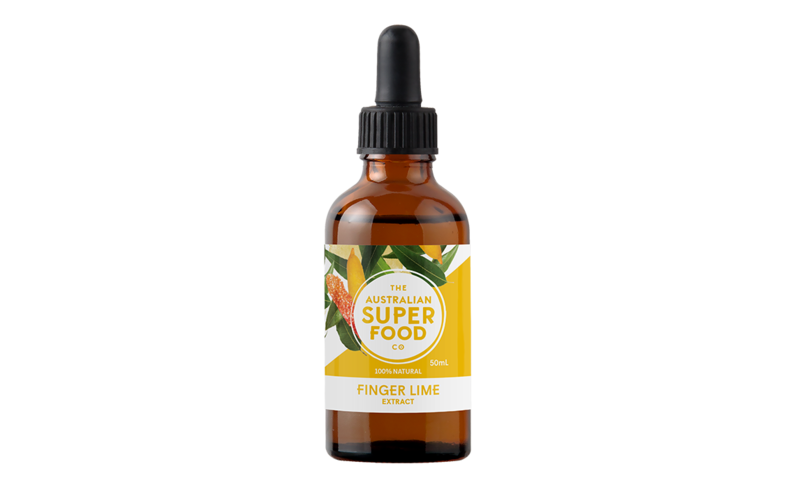 Visit our recipes section to discover creative ways of cooking and baking with these superfoods today!